Signed Brian K. Vaughan Books Benefit CBLDF! 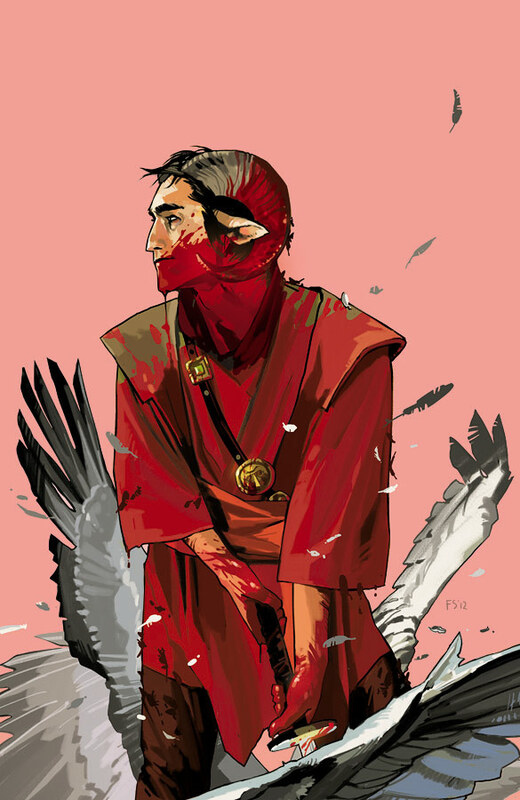 We have some great Brian K. Vaughan books available this week, including the beautiful Saga Volume One deluxe edition hardcover, Y: The Last Man Book One deluxe hardcover, and Paper Girls Volume One trade paperback! 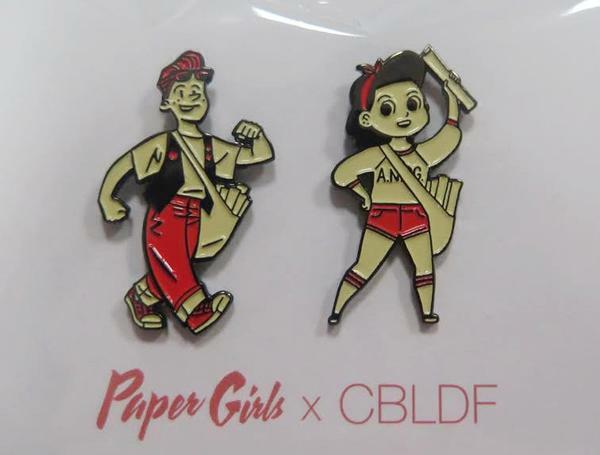 In addition to these great books, we are also currently offering CBLDF-exclusive Paper Girls pins! Follow the links or keep reading for additional details. 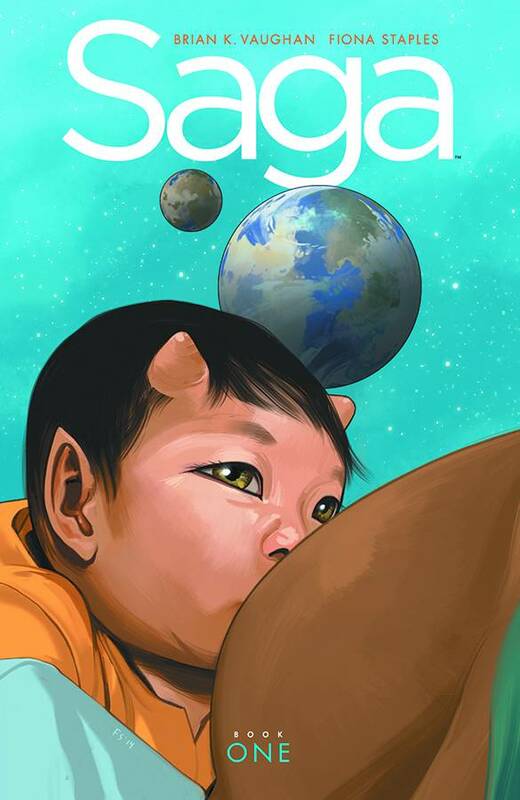 We now have Saga Volume One hardcovers and Saga Volume Two trade paperbacks back in stock! Both books come signed by author Brian K. Vaughan. Donate here to get the hardcover, which collects the first eighteen issues, or here to get the volume two softcover. 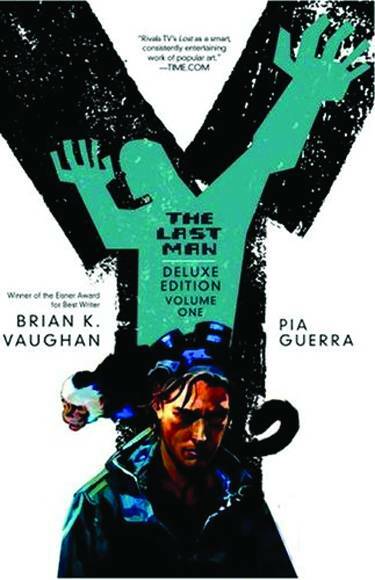 Y: The Last Man Volume One deluxe hardcovers are now in stock! Grab a copy here, and get started on this excellent series. This book comes signed by author Brian K. Vaughan or artist Pia Guerra! 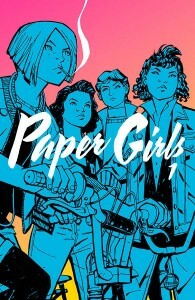 We are also offering copies of the Paper Girls Volume One trade paperback, signed by author Brian K. Vaughan or artist Cliff Chiang! Get yours by donating here. 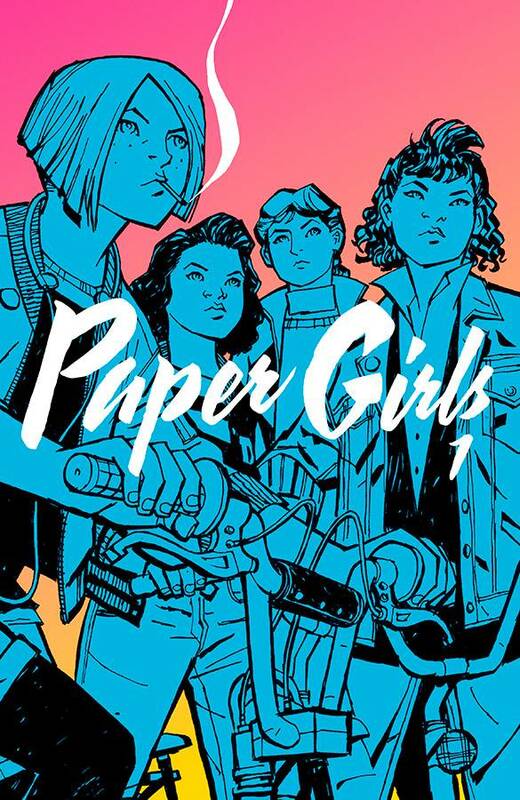 If you want to wear your support for this Eisner Award-winning series, we also have CBLDF exclusive Paper Girls pins available here! You can order the pin set or a bundle including the pins and a copy of the book signed by artist Cliff Chiang! Support CBLDF by donating today!